Increase the value of probate properties! P.A.C.T. 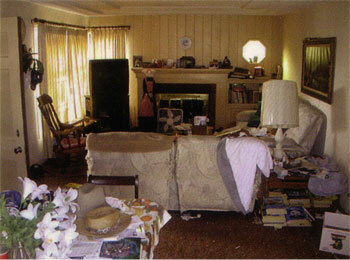 * will help clean-up and fix-up your probate properties. Our service costs your client nothing. 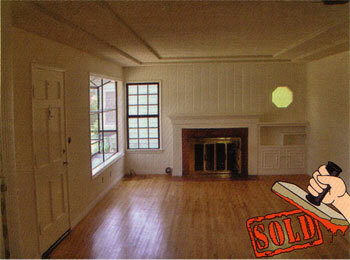 Our trade people are paid out of escrow proceeds at close, with no additional or up-front expense to the Estate. When the best outcome, and a satisfied client, depends on maximizing the value of probate real estate assets, listing with the real estate experts of Estate P.A.C.T. (Probate Attorneys Cooperative Team) means realizing the maximum sale price with the minimum of hassle! With expert real estate solutions for probates and conservatorships, let Estate P.A.C.T. solve your clients’ probate real estate needs.